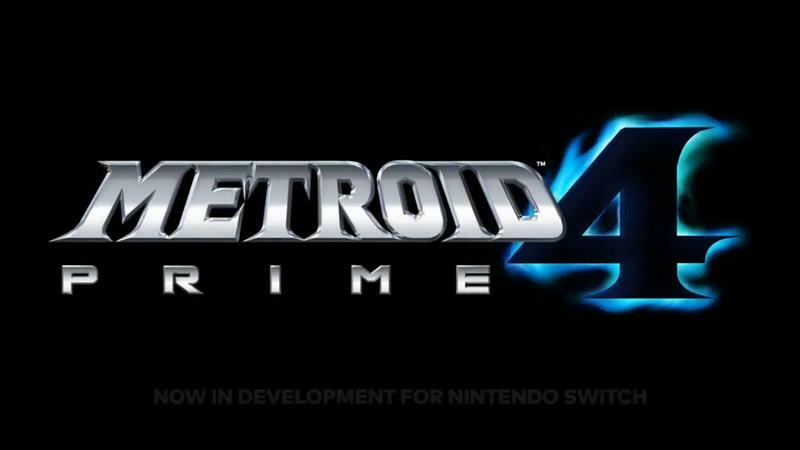 Today Nintendo finally gave fans an update on the development of Metroid Prime 4, it just isn't the update fans of the series were hoping for. In a video released on YouTube, Nintendo senior managing executive officer Shinya Takahashi shockingly announced that the development of Metroid Prime 4 would restart from scratch as the progress made over the last two years isn't up to its standards. 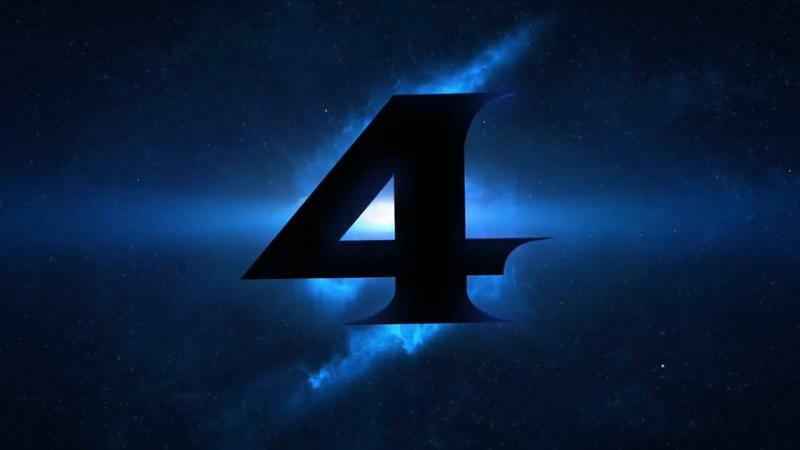 A few months after the release of the Nintendo Switch, Nintendo took the stage at E3 2017 and released a very small but enticing teaser trailer for Metroid Prime 4. However, in the ensuing years, there were no solid updates on the status of the game until today. 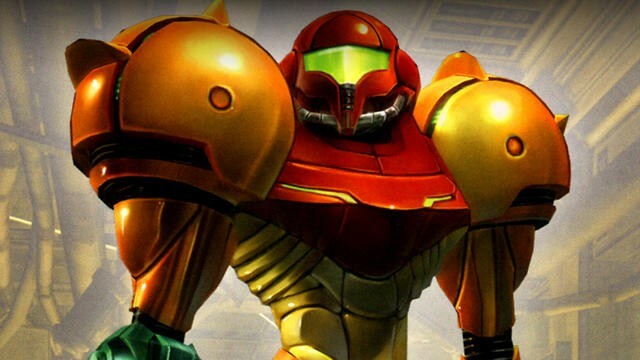 According to Takahashi, the development of the game "has not reached the standards we seek in a sequel to the Metroid Prime series" and as a result, Nintendo is scrapping the development and starting over from scratch. "We have decided to reexamine the development structure itself and change it," says Takahashi. It will now entrust producer Kensuke Tanabe to lead the project in collaboration with American gaming studio Retro Studios. 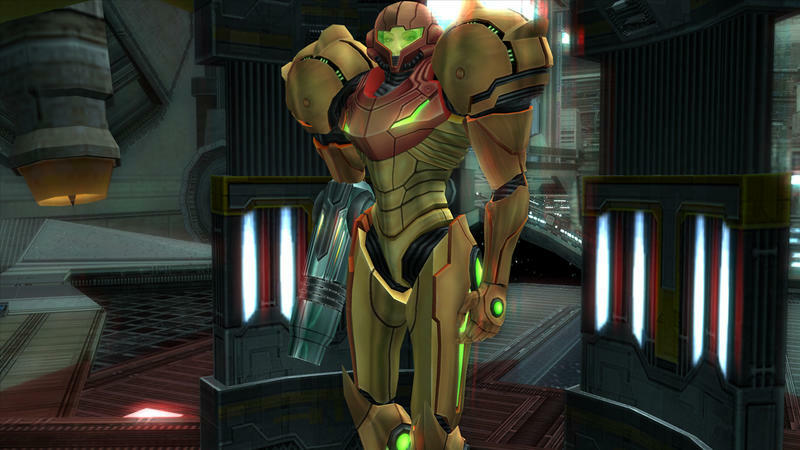 Retro is the studio that developed the first three entries into the Metroid Prime series dating back to 2002. The delay is something fans will not be happy with considering how long it'll take for the game to come out now. For a game of this magnitude, development can last anywhere from two to four years. Then again, Nintendo could have outright cancelled the game which would have been even more disappointing. In more positive news, the return of Retro Studios bodes well for the game's development. The studio did a great job with the first three Metroid Prime games and fans will be eager to see what they come up with the next entry into the illustrious gaming franchise.